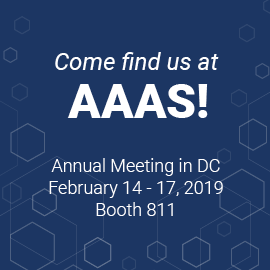 Planning on attending the 2019 AAAS Annual Meeting in DC? Come say hello to Duke SciPol at booth #811. Meet our staff and learn about plans for our new Center working at the intersection of science, technology, and public policy. Get involved and provide feedback on what you want from SciPol.org.